Strain into a coupe; serve up. The old pal first hit printed paper in 1922, appearing in Harry’s ABCs of Mixing Cocktails. Five years later, in the appendix to Barflies and Cocktails, a quote is transcribed from the Sparrow himself: “I remember way back in 1878...here’s the drink I invented when I fired the pistol the first time at the Powderhall foot races and you can’t go wrong if you put a bet down on ⅓ Canadian Club, ⅓ Eyetalian Vermouth, and ⅓ Campari.” If this story is dated correctly, it would mean the old pal is very old. 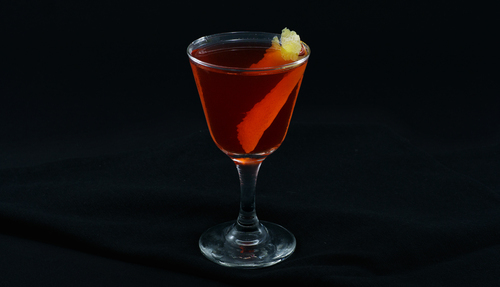 In his book The Negroni, Gaz Regan goes further: “if Sparrow Robertson really did invent this drink in 1878, then the My Old Pal predates the Negroni by over forty years.” It’s never that simple, of course: the recipe Sparrow describes is much closer to a boulevardier, so at some point, the old pal evolved into a dry vermouth cocktail. 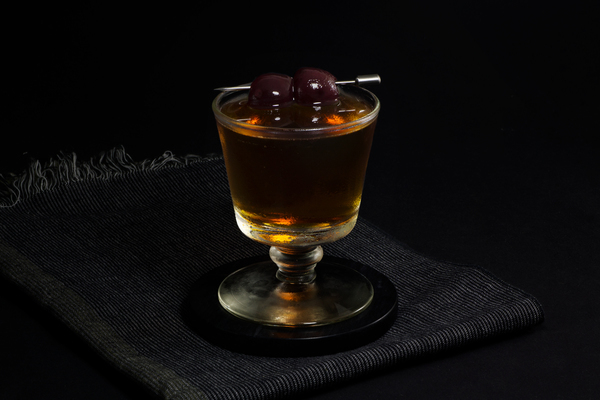 In the early days, some books called for sweet, while others used dry, so perhaps bartenders simply picked the dry version to avoid confusion. Anyways, enough history: the old pal is snappy, bitter, dry, and delicious. The lack of sweet vermouth means this drink will sparkle on the tongue but won’t have the luxurious finish of a boulvardier or negroni. The bitterness blooms late here, almost a surprise at the end of the sip, so it won’t have the full wallop some bitter fiends crave. Because the drink is naturally more dry and delicate than its family members, it offers a good opportunity to employ an affordable bourbon. The clean, minerally flavor combines with the dry fruit notes for a zesty, squeaky clean sip. 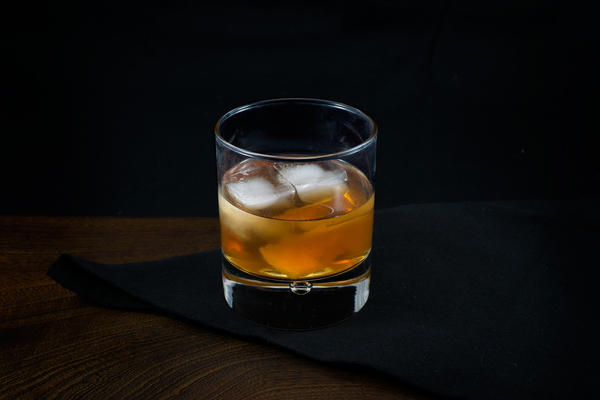 If you prefer rye, a high-proof variety will work well. 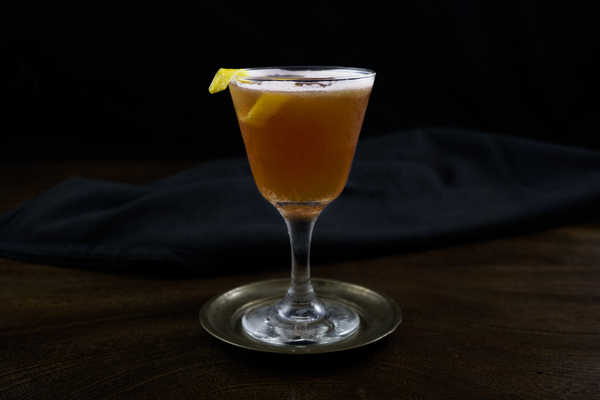 Enjoy this drink as a zippy alternative to the negroni; It might not ever dethrone its famous relative, but the Sparrow wouldn’t care, and neither should you.